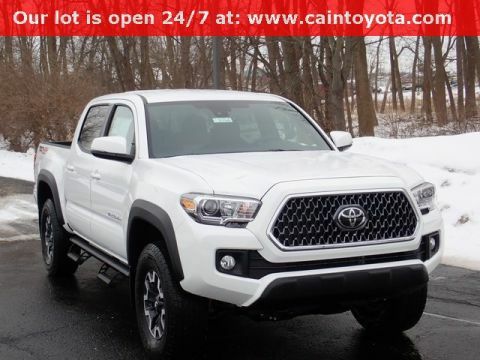 The 2018 Toyota Tacoma is one of the most versatile pickup trucks around with a range of cab styles and bed lengths, excellent performance and off-road capabilities, and technology that makes it unique in its class. Whatever you’re looking for in a new pickup truck, you’ll find it in the Toyota Tacoma. The new Tacoma offers great performance that lets you tackle the toughest tasks with ease. 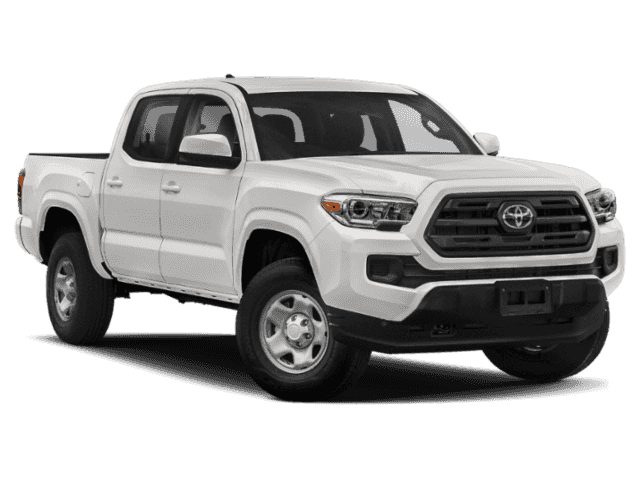 The Tacoma’s available 3.5-liter V6 direct-injection engine combines fuel efficiency and power, and its high-strength steel alloy further improves performance thanks to being both lighter and stronger than conventional steel. 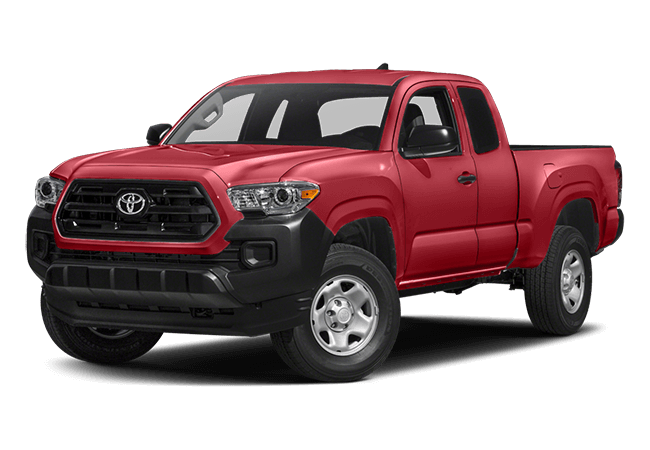 Able to tow up to 6,800 pounds and carry 1,440 pounds, the Tacoma is a smart choice for any driver who needs their pickup to do big jobs. The Tacoma isn’t just a practical pickup, though—it’s also a capable off-roader, especially when you get the Tacoma TRD Pro. The TRD Off-Road’s Crawl control helps you drive on the most challenging terrains easily, and other features like Hill Start Assist Control and Multi-terrain Select work to keep you steady when you’re off-road. Plus, the Tacoma is just a comfortable, fun, feature-packed vehicle to ride in. With tech that adds to your adventures like the standard integrated GoPro mount on the windshield as well as convenient features that let you keep your mind on the thrill of the ride like wireless charging, the Tacoma delivers outstanding convenience. It’s even super safe, sporting the only standard Pre-Collision System available on any vehicle in its class, as well as a range of Toyota Safety Sense features and much more. 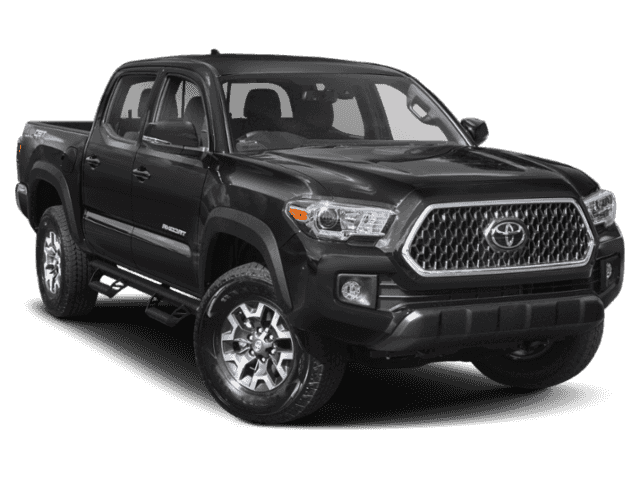 Boasting singular flexibility, features, and capabilities, the 2018 Toyota Tacoma is one of the most well-rounded pickup trucks on the market. 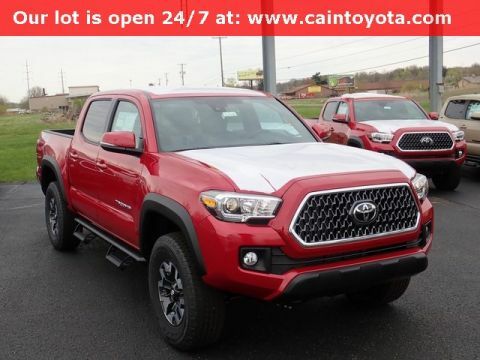 If you’re interested in finding out more about the new Tacoma, give us a call at Cain Toyota to schedule a test drive.